The Alfresco Table delivers the durability that epitomises our products with a design choice between rectangular and square configurations. 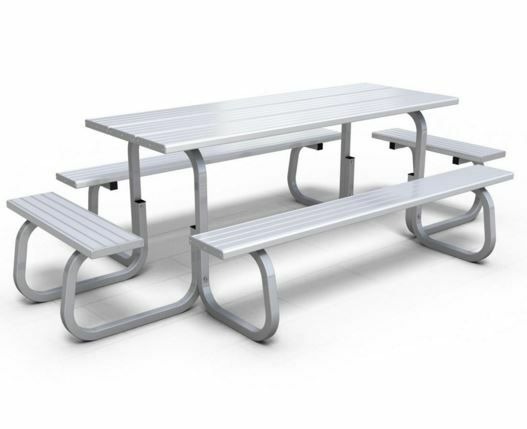 Able to fit a maximum of 12 adults, these tables are curved for comfort and engineered for strength. Standard in stock – Other: Approx.. 4 week manufacture lead time.